As part of our aim to preserve the music and dance cultures of Northern Tanzania, we undertook a documentation project of living music in the Maasai, Meru and Chagga communities. We made over 1500 recordings, which are available in a digital archive in the Centre. Material has also been edited to return to the communities so they have something to remember the events where the music was made. The majority of the ethnographic clips came from the Waarusha Maasai, pastoral Maasai people who live in the Arusha area. We were invited to numerous circumcision ceremonies, weddings, and even the Junior Elder Graduation, which only occurs every 25 years. We began with connections and family members of our research team, and also interviewed elders about how the music has changed, and the details of the ceremonies that they are participating in. 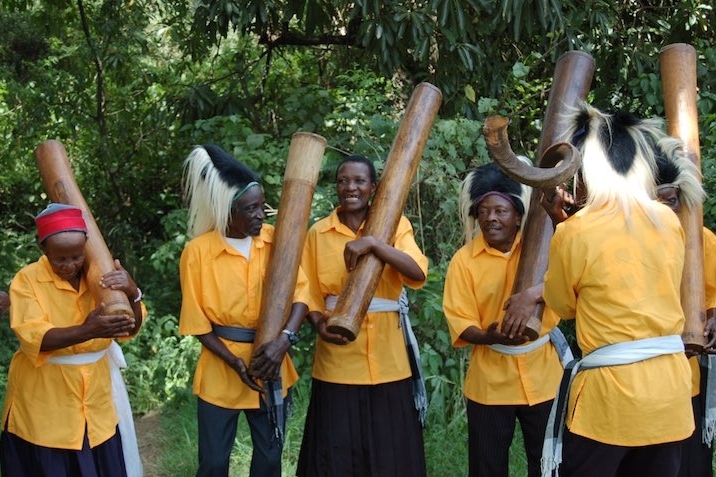 We were repeatedly told that Chagga traditional music has become scarce in most celebrations, but we found a professional group, the Mtingo Group, who described their mission as preserving their culture. We made interviews and recordings of their music which are available in the archive. Through the interviews we discovered that the music has changed a lot over the years, with the most significant change coming with the missionaries and rewriting of the lyrics to worship God. 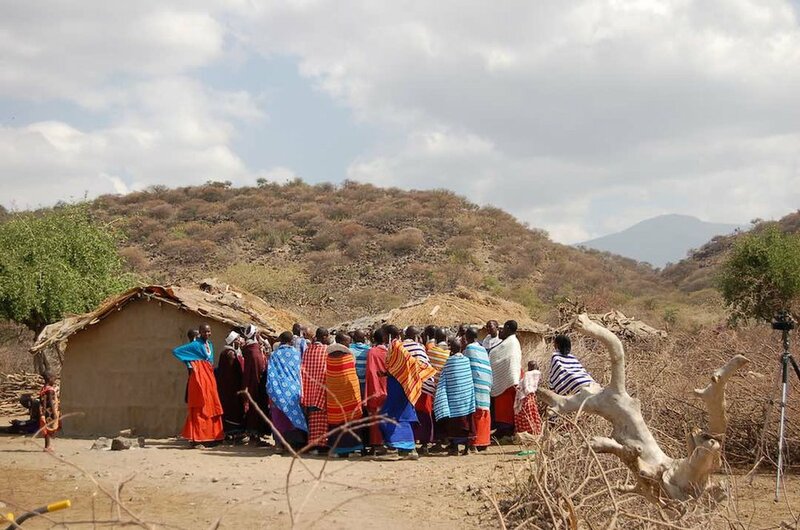 The Meru elders that we talked to told a similar story. They had also formed two groups, the Sing'isi Group, and the BAWACHA group, which are hired out to celebrations, and were happy to participate in our documentation project to try to retain their music for future generations. As part of the research project, we are transcribing and translating (into three languages) music from the Maasai, Meru and Chagga people. These are designed as learning resources for Tanzanian or international teachers, and provide translations, background and pronunciation guides. Please follow the links to see some examples of these transcripts.